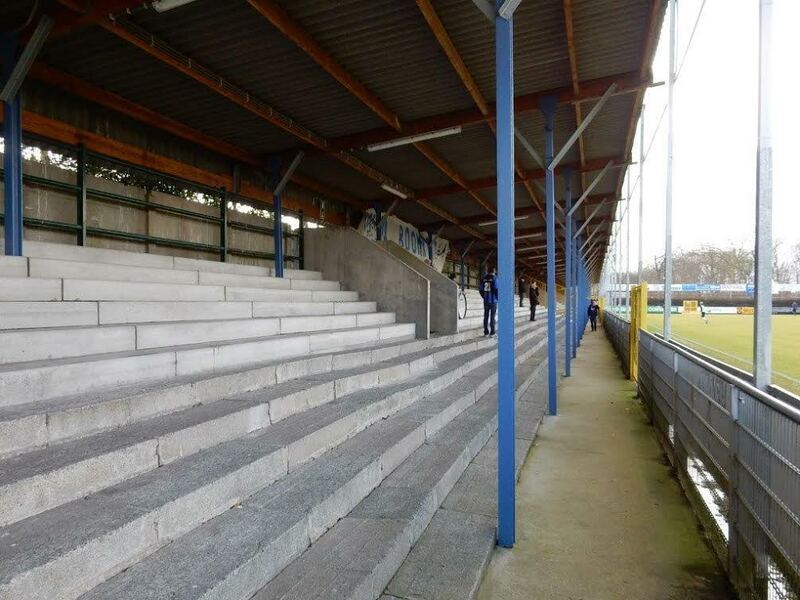 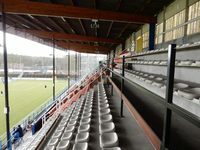 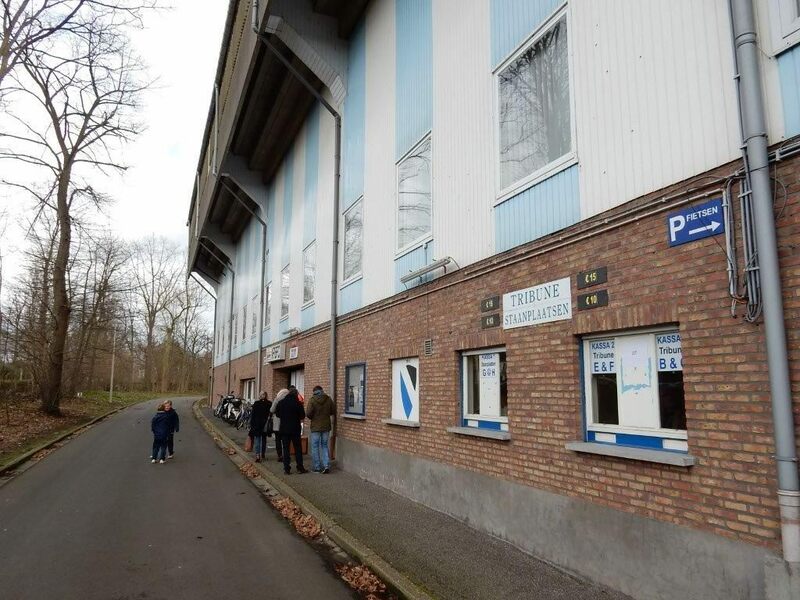 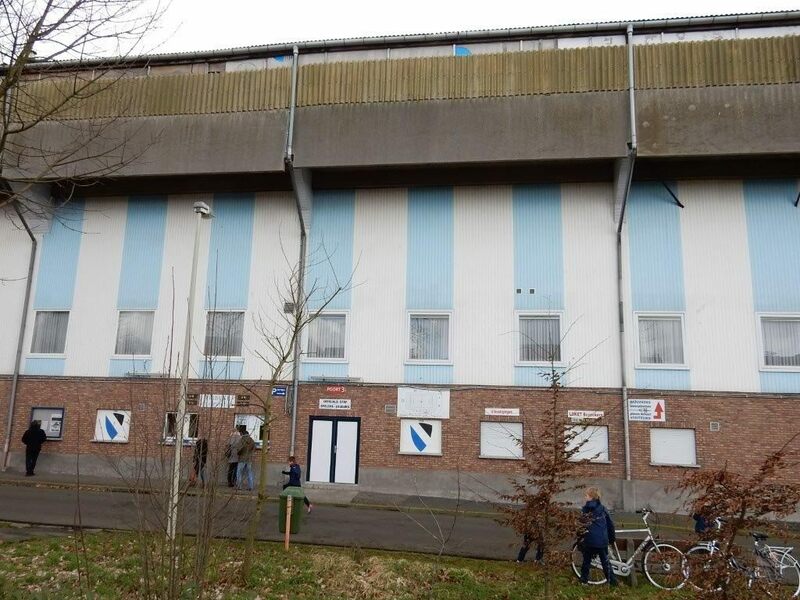 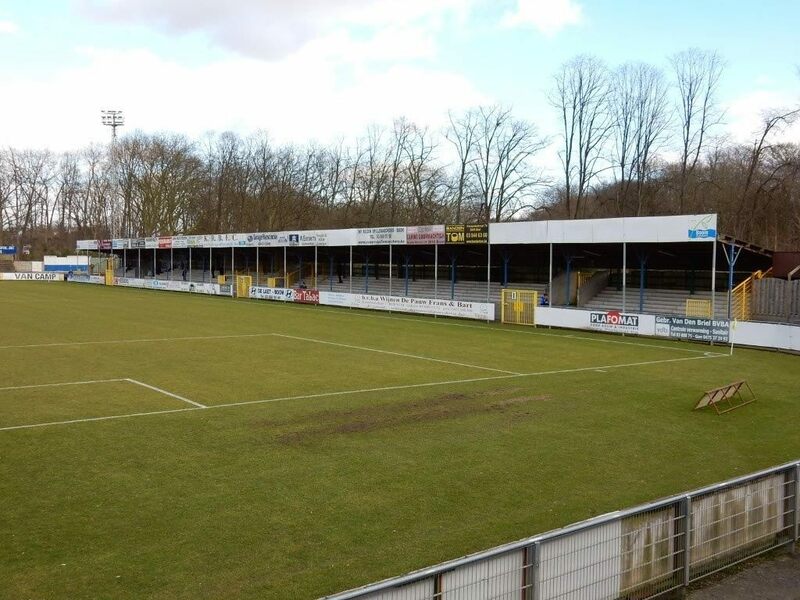 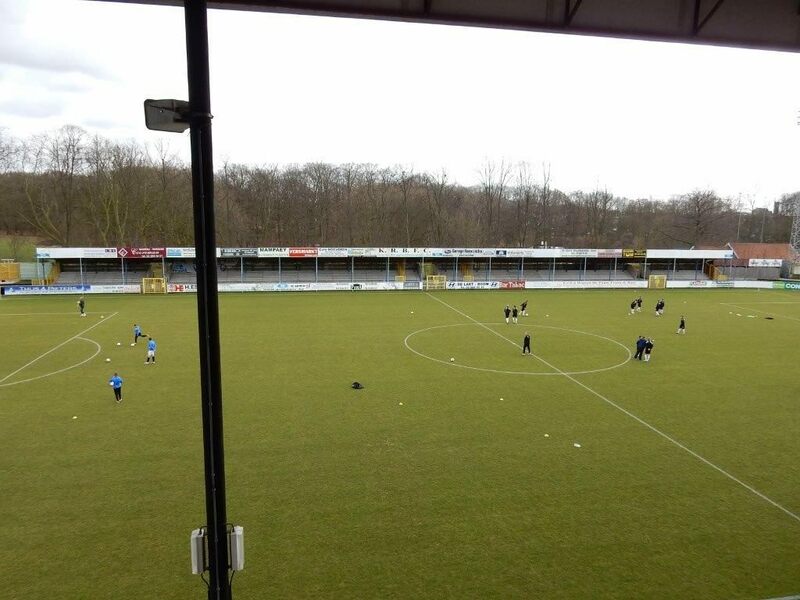 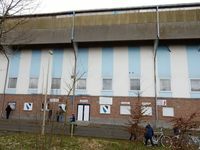 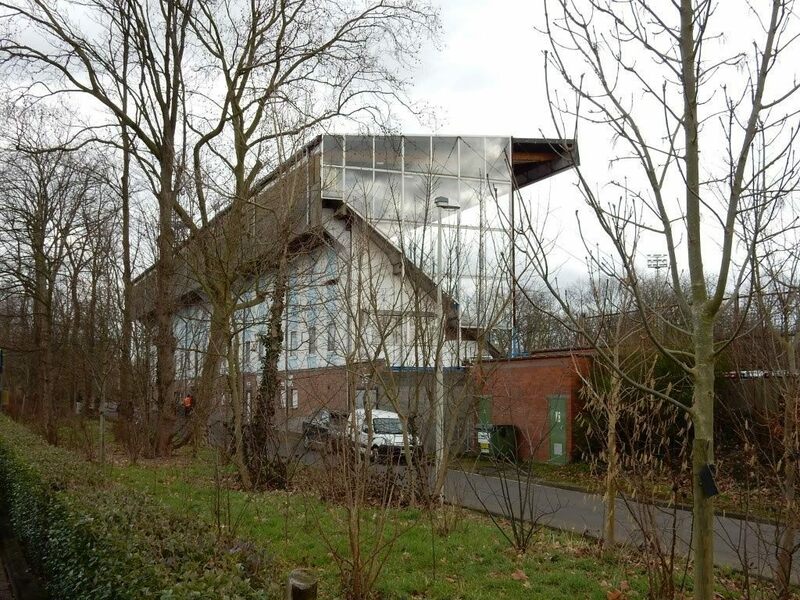 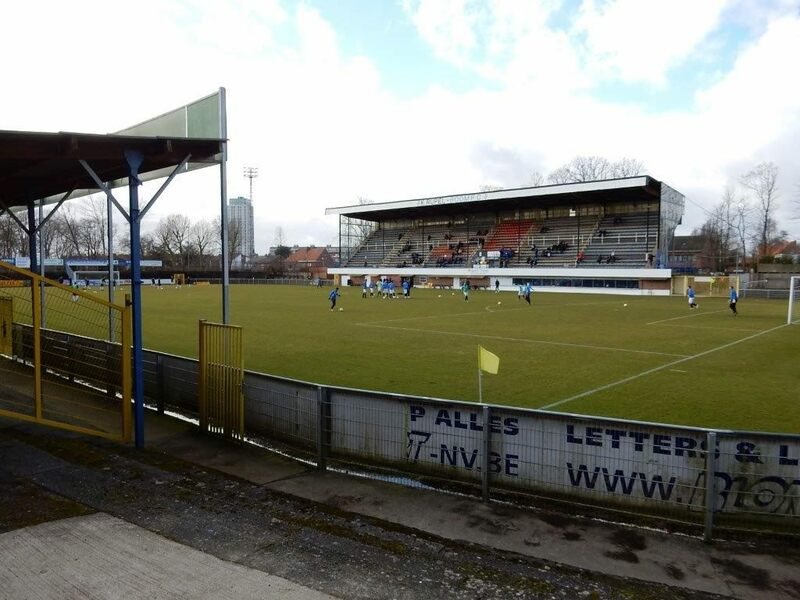 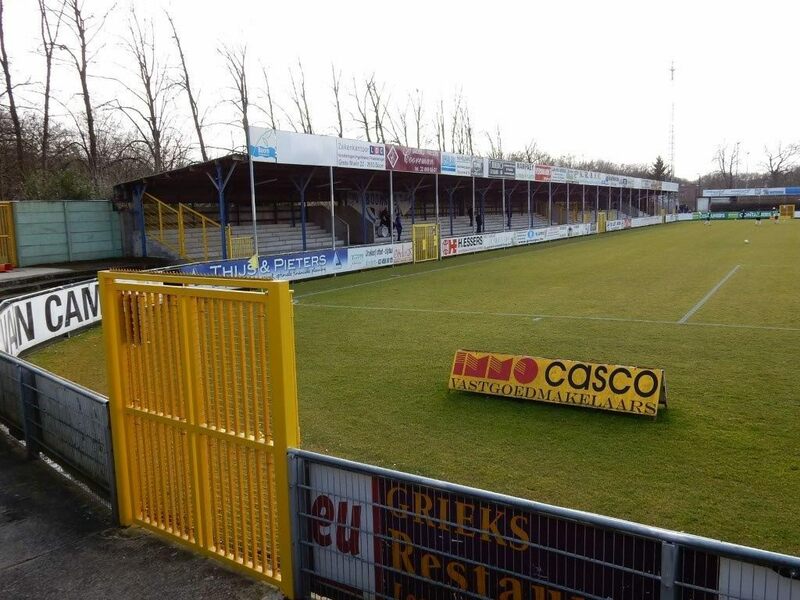 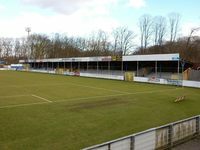 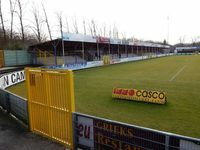 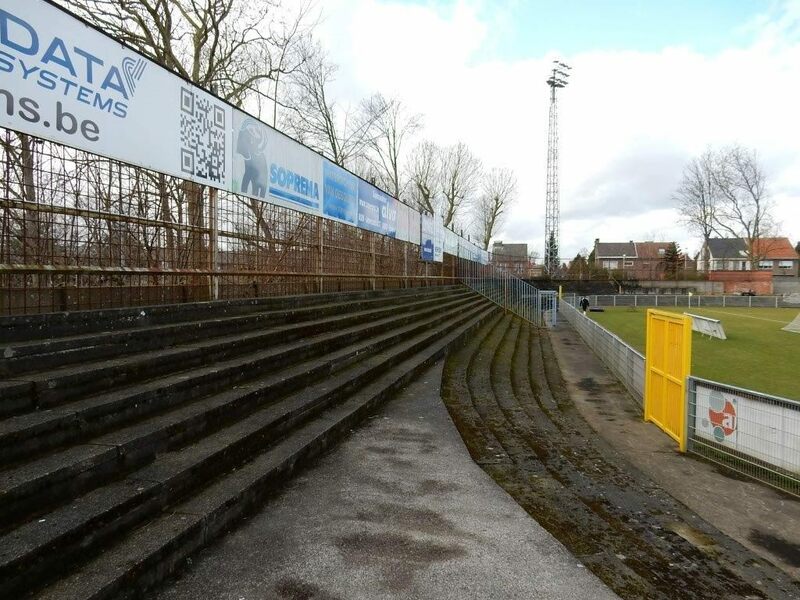 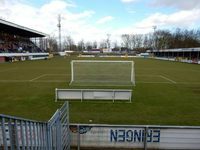 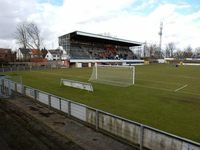 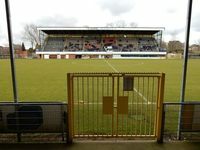 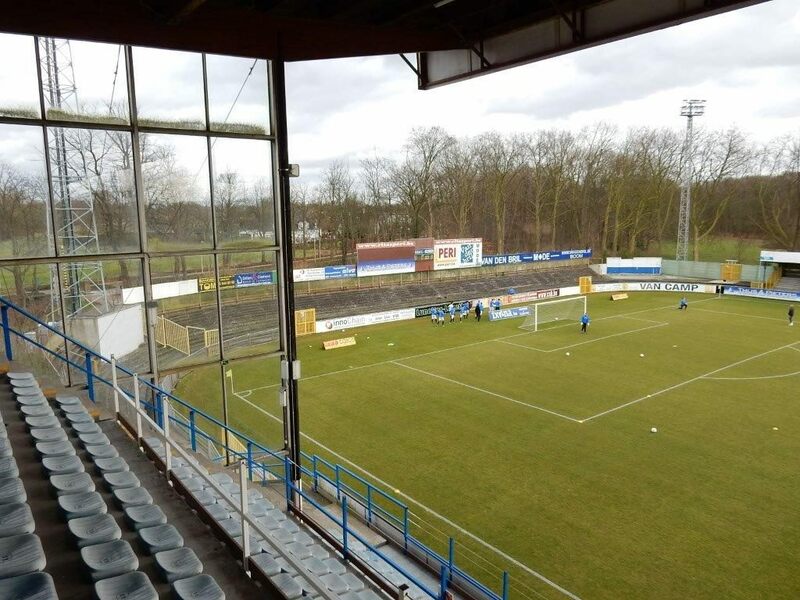 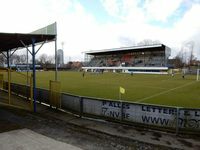 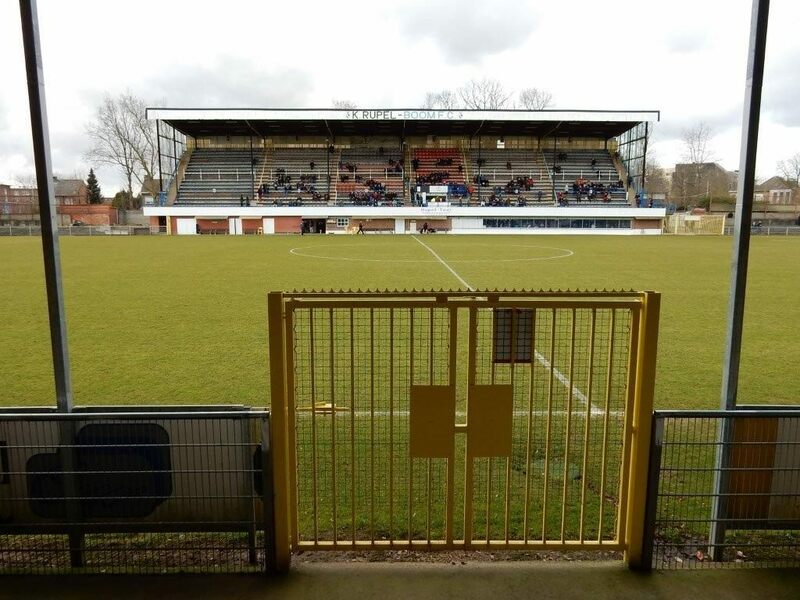 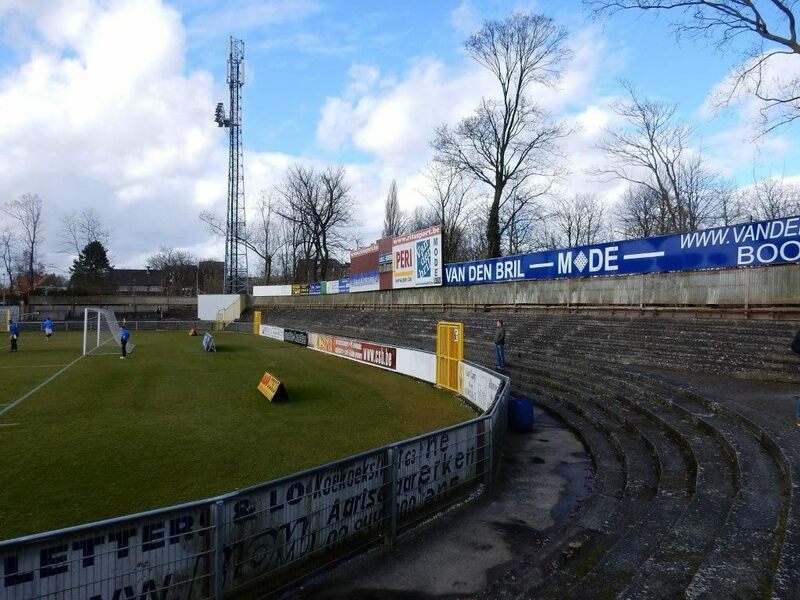 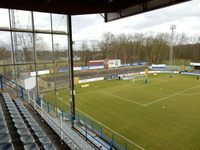 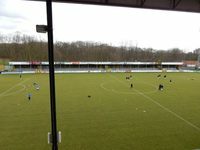 The main stadium in Belgian town of Boom is located in the municipal park (Gemeentelijk Park), along a complex of tennis courts and swimming pools. 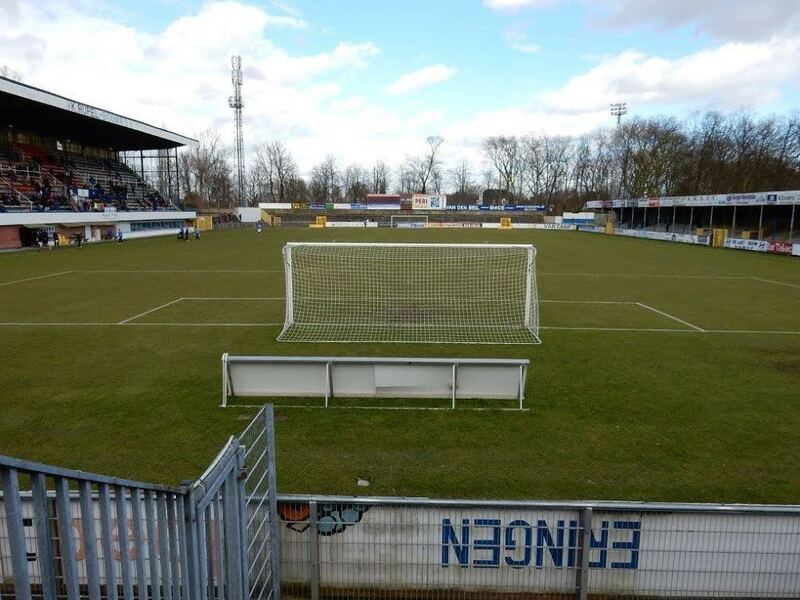 First football game here took place in 1941, but for years the facility consisted nearly only of low-height terracing. 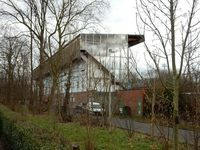 That was until 1970, where the western main grandstand was opened. 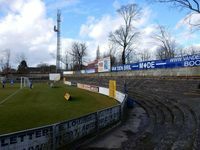 It currently houses over 1,800 individual seats, but is mostly known for the slope it has. 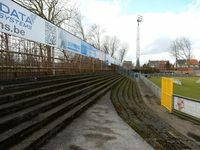 With 43° it’s one of the steepest possible.